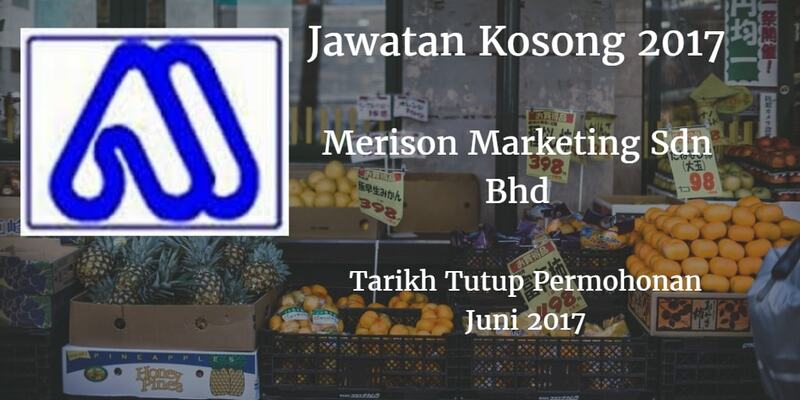 MERISON MARKETING SDN.BHD Warganegara Malaysia yang berminat bekerja di MERISON MARKETING SDN.BHD dan berkelayakan dipelawa untuk memohon sekarang juga. Responsible in manage and coach the warehouse and Iogisticteam in carry out daily duties such as upkeepthe warehouse storage, receiving, picking and packing for delivery and distribution. Ensure all the reporting staffs is well informed and properlytrained. Full responsible in planning ship-in ordering. Suggest and drive process improvement in term of cycle time and stock accuracy in order to minimize operation costs and optimize the warehouse capacity utilization. Any other duties as assigned by company. Preferably candidate who are willing to work overtime as and when required. Well-versed in Bahasa Malaysia, English and Chinese. 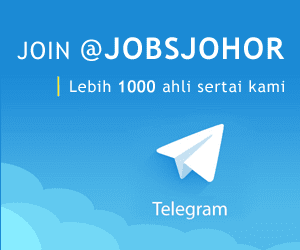 Applicants must be willing to work at Johor Bahru, Pasir Gudang.